Executive housekeepers direct and control housekeeping operations and staff of the housekeeping department. 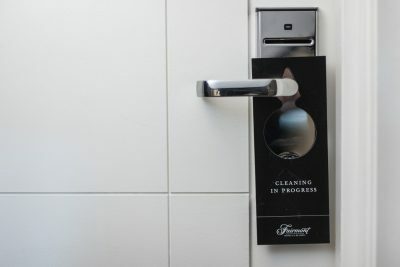 An executive housekeeper, co-ordinates between housekeeping crews to inspect assigned areas to ensure standards are met. An executive housekeeper manages many priorities and demands and is able to solve problems, support staff, as well as perform the duties of a housekeeper when required.